FRIDAY, Aug. 17, 2018 -- A measles outbreak that's so far affected 21 states and the District of Columbia is being investigated by U.S. health officials. As of July 14, there had been 107 cases reported since the start of the year, according to the U.S. Centers for Disease Control and Prevention. The cases have been in Arkansas, California, Connecticut, Florida, Illinois, Indiana, Kansas, Louisiana, Maryland, Michigan, Missouri, Nevada, New Jersey, New York, North Carolina, Oklahoma, Oregon, Pennsylvania, Tennessee, Texas, and Washington. 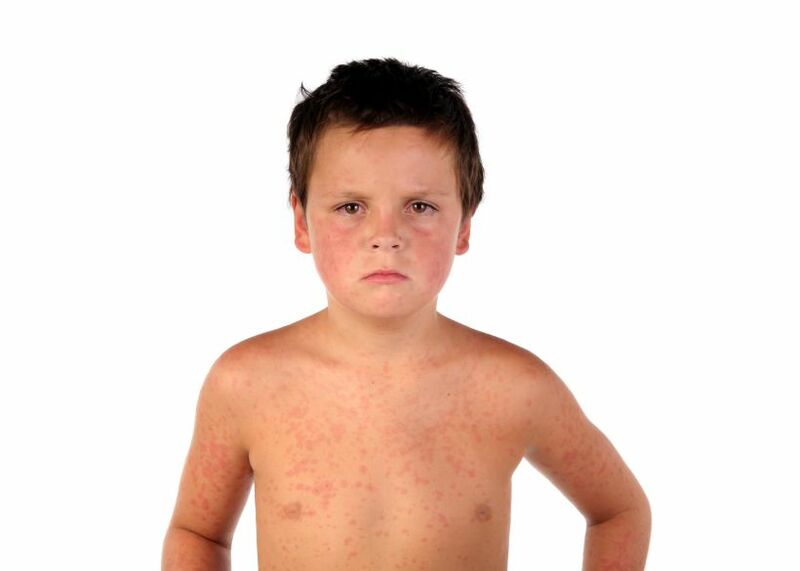 Most of the people who got measles weren't vaccinated. This outbreak is on track to exceed last year's 118 reported cases in 15 states and the District of Columbia.